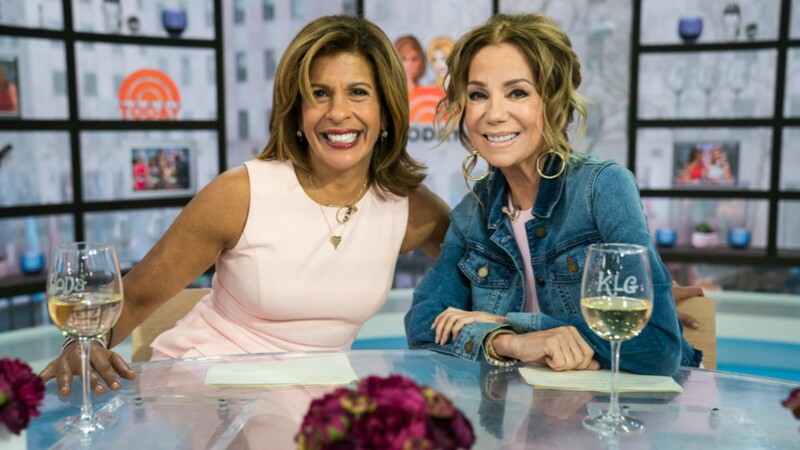 Well, the time has finally come: Kathie Lee Gifford’s final Today episode has aired and she has said her goodbyes. Gifford’s send-off was an emotional one, marking an 11-year run on the hit morning show. The segment of the show dedicated to Gifford featured lots of trips down memory lane, a few special appearances from longtime friends of the show, like John Cena, as well as plain old friends, like Regis Philbin, and lots of wine. Best of all, Gifford’s dear friend and cohost, Hoda Kotb, was by her side the entire time. The rest of the segment included similarly sentimental goodbyes, properly honoring the legacy that Gifford will be leaving behind at Today. We’re curious to see what Gifford chooses to do next with her already-storied career — and we can’t wait.